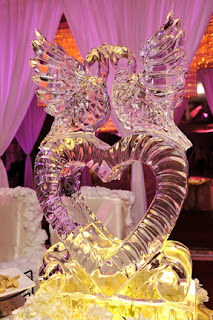 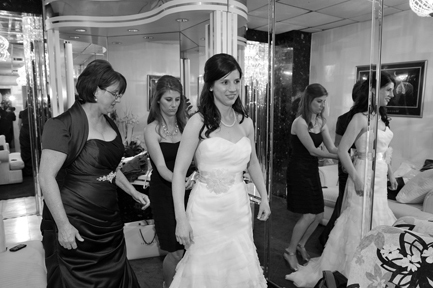 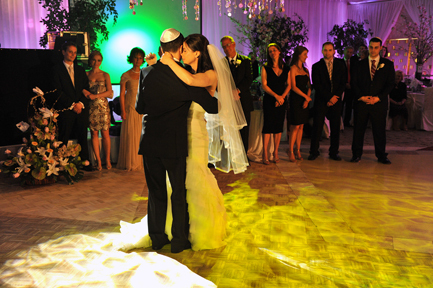 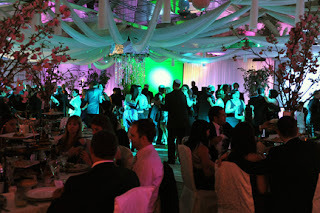 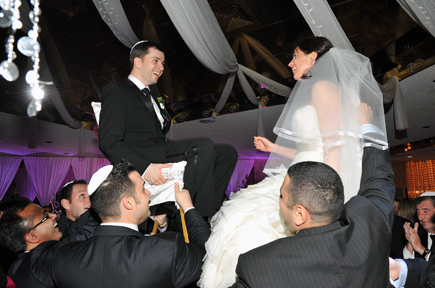 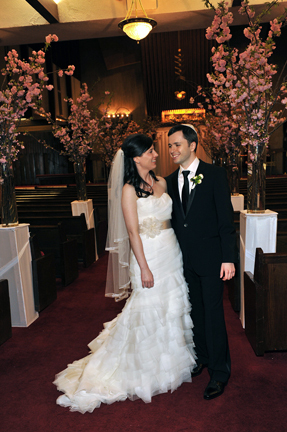 Another great wedding we photographed in 2011! 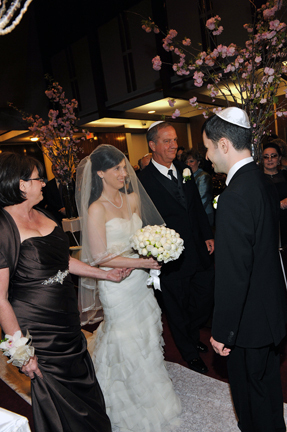 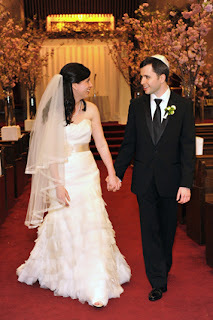 Ernest and Katy were married at Temple Beth El in Manhattan Beach, Brooklyn on April 16, 2011. Take a look at a few of our favorite photos here!